There is something unusual about the 2016 Châteauneuf-du-Pape vintage. It's very dark and fresh, with really well-integrated tannins. 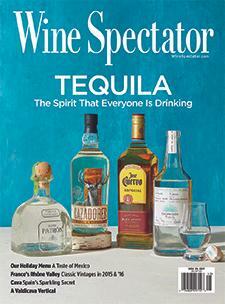 Following is Wine Spectator's James Molesworth selection of highlights from the vintage.